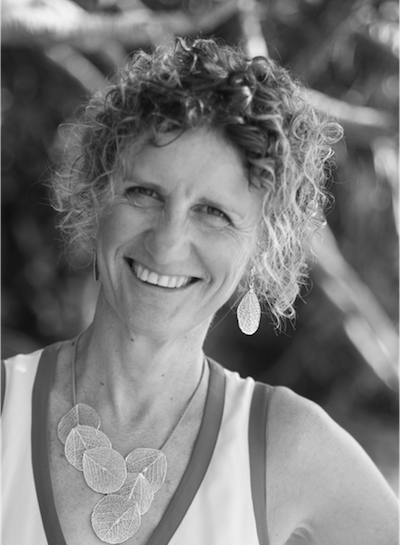 MaryAnn is an Executive Coach, Leadership Development Expert and Mindfulness Teacher. Her leadership and coaching work is grounded in 13 years of experience in different marketing senior leadership roles in 3 multinationals (US, German, Japanese) in different continents. She has 9 years of formal training and experience in executive coaching & leadership development focusing on developing a human centered leadership brand through emotional intelligence, positive psychology and mindfulness practice and theory, including uncovering unconscious bias and beliefs that hinder team engagement and personal success. MaryAnn has successfully coached, designed and/or delivered for different leadership and talent development programs, including Women in Leadership, mindfulness and resilience, executive presence among others in Hong Kong, Singapore, Malaysia, India, Philippines, Japan and Colombia/Ecuador. Leveraging on her own extensive marketing and senior leadership experience as well as her caring and energetic character, she supports the leaders she works with through a refreshingly challenging and caring style. For MaryAnn, success is measured by the new insights and mindsets she helps develop in leaders, opening up new possibilities, new behaviours and therefore new results. MaryAnn is based in Hong Kong, and is Managing Director of Voli Leadership Consulting, a talent & leadership development firm working in Asia to support organisations find the right leadership solutions to positively impact their business results. An African proverb teaches: "If you want to go fast, go alone. If you want to go far, go together.” We are strong believers of this thinking. This is why we work together with thought leaders, top-quality executive coaches and leadership facilitators on a partnership model to provide the best solution for your leadership challenges. Our philosophy promotes healthy challenge, connectivity and care. This allows for a safe space for your leaders to develop new mindsets and ultimately reach new opportunities and results. We maintain a fluid and adaptable partnership model. We all have our expertise in running our own companies and providing exceptional solutions for our clients and we come together when you need a dedicated team to deliver exceptional results. All our partners have deep-rooted corporate experience and can connect with the challenges your leaders face daily.